However, we won’t leave it there. This answer does need explaining further. 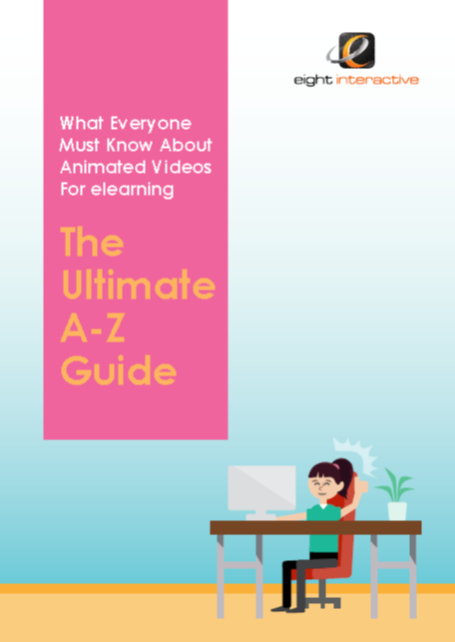 In two previous articles, we looked at ways you can use animated videos in your business and for learning. In this article, let’s look at a few of the uses again so we can give our recommendations on video length. Give a quick and powerful summary of what your customers say about your business. Therefore, the testimonials and feedback will be designed using, colour, animated text and a variety of video effects. The text can be supported with some graphics – but not too many. In our experience, a video like this should be no longer than 1 minute. Any longer, and you might lose the viewer’s attention and risk boring them. This kind of animated video is best designed with a voiceover script. Graphics are then used to support the script. There’s a knack to explaining your products and services in a video without it coming across too “salesy”. Your script needs to talk to your customers. Connect with their problems. And then you connect their problems to how your product and service can help them. We use a specific formula to write scripts for videos like this. In our experience, a video like this should be between 2-3 minutes long. The purpose of these types of videos is to simplify the complex. Typically your audience will be learners or students. Your learners are struggling to understand a topic. The animated video needs to be designed in such a way which explains the topic easily and visually. For this reason, this type of video always need a voiceover script. We’ve created many videos like this for Universities and businesses. These videos need more time than a couple of minutes. You might have to write a story around the topic so you can teach from a different perspective. We have a magic learning design formula to write scripts like this. In our experience a video which teaches or educates learners is between 5-10 minutes long. Any longer than 10 minutes and we’d suggest revisiting the script and reducing the length. How do we work out the length of the video? Copy and paste the script into free Text to Speech software (easily available on the Internet). The software records the script using a computer generated voice. This process is repeated a few times during the script writing phase. 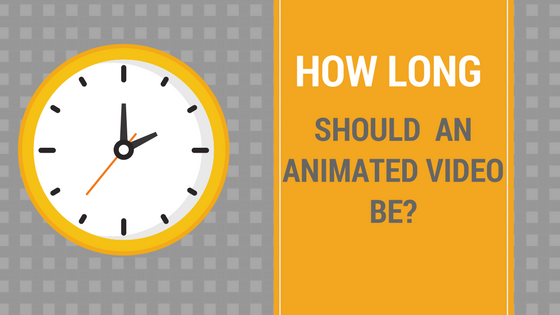 In our experience it’s pretty accurate in telling us how long the animated video will be. And of course, our clients are not alone in writing a script. Depending on the type of video they want us to make, we either write a script from scratch or edit a draft script which they provide.